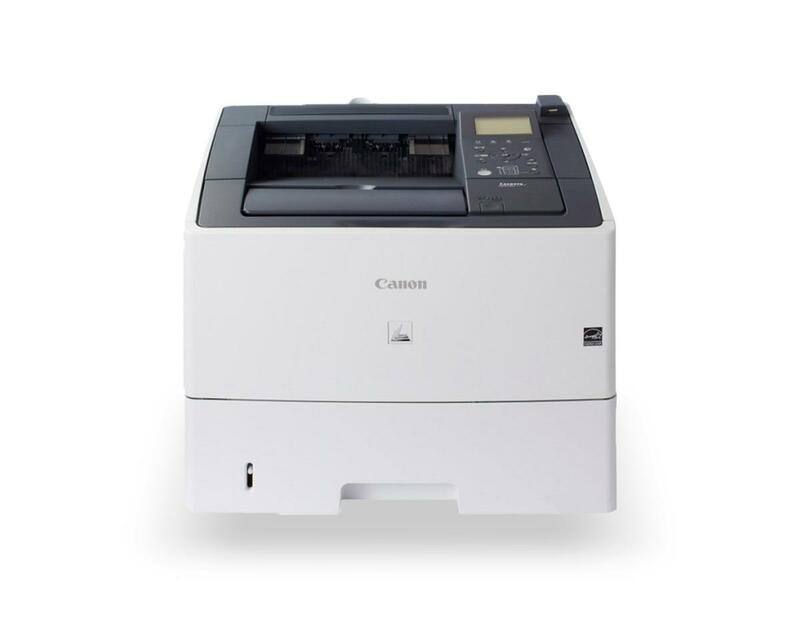 The last time we reviewed a Canon device, it was a multifunction printer perfectly suited for people who needed PostScript printing – the Canon imageCLASS MF729Cx. Postscript printing is a fairly niche requirement, which means that not many of our readers had need of such a device. Naturally, this made us think that maybe we should review a Canon device that fits the requirements of most of our readers. This is why we’re reviewing the Canon imageCLASS LBP6780X – a multifunction printer that is good for some heavy duty use. 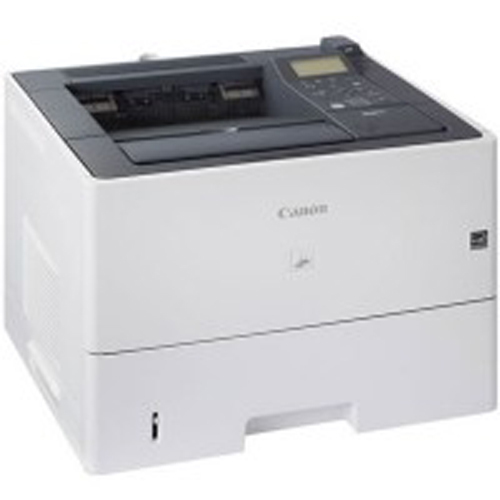 The Canon imageCLASS LBP6780X is a monochrome laser printer that is actually targeted at Small to Medium scale Enterprises (SMEs) or workgroups. However, it is dubbed as a very effective workhorse in many circles because of its paper handling capacity, which we might add, is quite impressive. In simple words, if you have a small or medium sized office but generate a lot of paper, then the Canon imageCLASS LBP6780X may be a good option for you. Here’s our review. There are three components that a workhorse multifunction printer needs to excel in. These are print speed, paper handling, and overall duty cycle. The Canon imageCLASS LBP6780X meets the informal criteria in each of those aspects. This device is rated to produce prints at a speed of 40 pages per minute (ppm). This is better than many other devices in the same class but is in no way a breakout winner. The second component is paper handling and the Canon imageCLASS LBP6780X does well there too. The standard variant of the LBP6780X comes with a paper capacity of 600 sheets which can be divided between a 500-sheet paper drawer and a 100-sheet multipurpose tray. However, this paper capacity can be boosted with two optional drawers with a capacity of 500 sheets each. This means that this device can be had with paper capacities of 600 sheets, 1,100 sheets, and 1,600 sheets. Both print speed and paper capacity don’t mean anything if the engine behind the machine isn’t capable of handling high volumes of print. 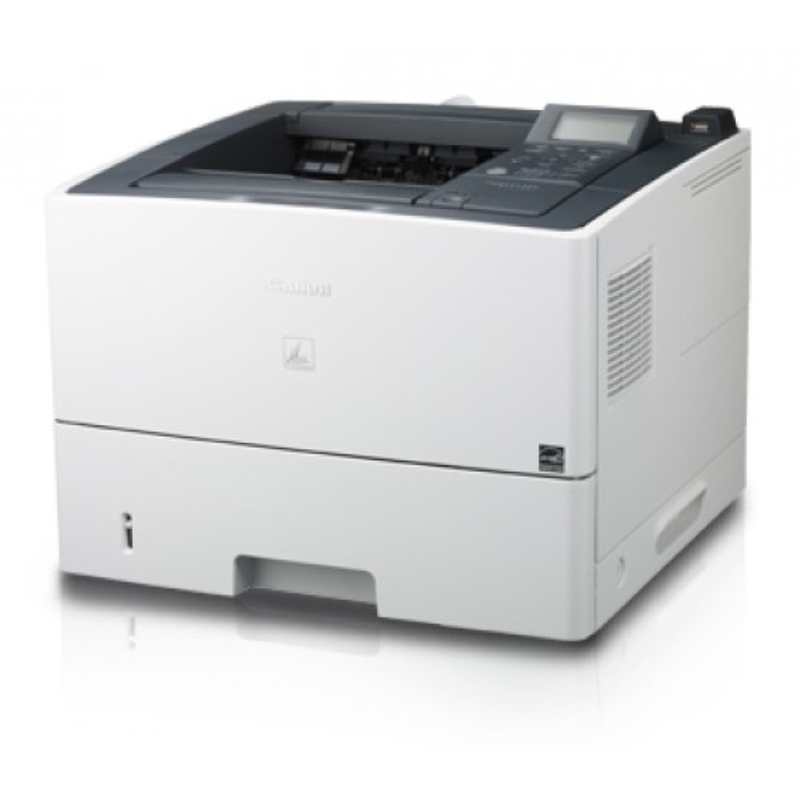 Fortunately, that is not an issue with the Canon imageCLASS LBP6780X, since it has a formal monthly duty cycle of whopping 100,000 sheets. The print quality of this device is also good as it is rated to produce a maximum resolution of 2400 x 600 dots per inch (dpi). Cost savings should also be considered when you’re looking to print a lot simply because print costs add up in the long run. This is why heavy printers are advised to look at the total cost of ownership of a printer as opposed to just the initial cost. If you do that here, though, you won’t be disappointed either way. The initial cost of the Canon imageCLASS LBP6780X is very competitive at about $1,100. What should really clinch it all for you is its operating cost. If you use cartridges produced by the Original Equipment Manufacturer (OEM), you can expect to pay about 2.57 cents for every print. 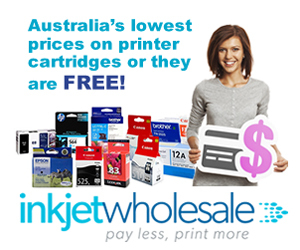 However, if you ditch OEM cartridges and choose to use generic cartridges instead, you can take operating costs further down to 2.04 cents per page. If you’re interested in even more savings, then you’ll be pleased to know that the Canon imageCLASS LBP6780X comes with the automatic duplexing feature. This means that you’ll be able to print on both sides of the sheet and will end up halving your paper costs. Beware, though; duplexing will reduce the print speed of the printer to only 20 ppm. The Canon imageCLASS LBP6780X doesn’t fall short in many areas. Even so, there are two that stand out. The first is that this device won’t give you any wireless capabilities. This is a major shortfall from the OEM in a world where mobile connectivity virtually permeates through everything under the aegis of Internet of Things (IoT). No wireless options also mean an absence of Wi-Fi Direct and mobile printing options. As for how you can connect this device, you’ll have to use either USB 2.0 or Ethernet ports. Can you get wireless connectivity as an add-on? No, because Canon hasn’t even provided it as an option. There is the option of an 8GB SD Card but who uses them these days? The other big flaw of the Canon imageCLASS LBP6780X is its size. This multifunction printer is not compact. 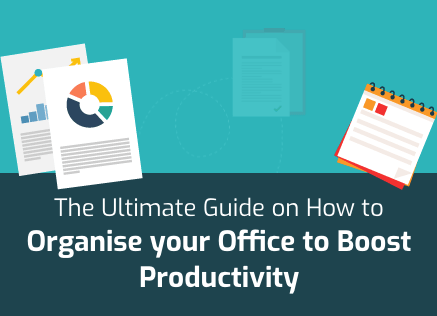 It takes up a lot of space which is something that should give you a pause if space is an issue for you already. The Canon imageCLASS LBP6780X measures about 345mm tall, 424mm deep, and 454mm wide. This means that if you plan to place this printer on your desk, then you need to shelve your plans or at least floor them if you don’t mind our puns. Furthermore, you should also be prepared for the weight of this device. You won’t be able to move it around alone. It weighs a healthy 16.6 Kg. Apart from the multiple features mentioned already in this Canon imageCLASS LBP6780X review, there aren’t many others that can be focused upon. The inbuilt memory of this device is 768MB which should be more than enough for the largest of print jobs. Moreover, first print time of this printer is in the range of 8.5 seconds, while it takes approximately 28 seconds to warm up. Apart from controlling the device from your computer, you will also be able to use a control panel to access its functions. The Canon imageCLASS LBP6780X control panel is highlighted by an animated 5-line LCD display. The Canon imageCLASS LBP6780X performs well from the perspective of power consumption too. In its ‘Sleep’ mode, the device consumes incredibly less power. Estimates from the OEM suggest power consumption in this mode is lower than even 1W. Typical Energy Consumption as per Energy Star is to the tune of 1.9 kWh per week.